Stock Rods are a non-contact high speed formula made up primarily of Novas, Saxos and Corsa. Cars can have up to a 1400cc race tuned engine or a standard 1600cc motor. 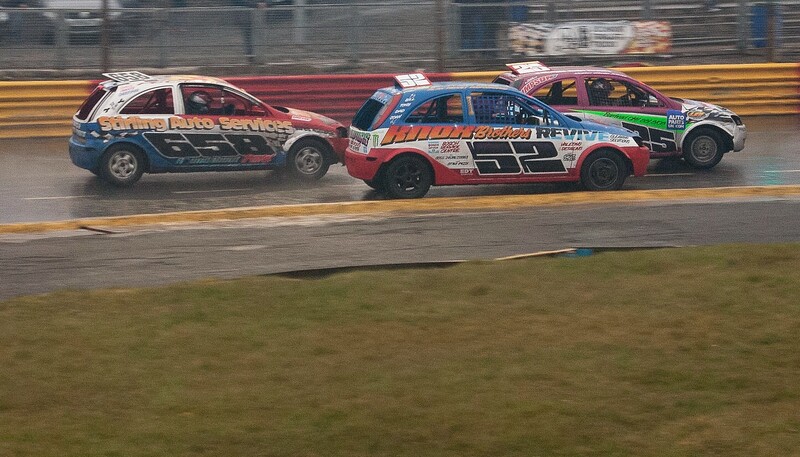 Stock Rods provide some close and fast racing and are always a joy to watch. With healthy numbers of cars on track, it can be extremely difficult to overtake without contact, leading to some daring high risk moves in order to gain positions.